Around since 2016, VIKS Casino has managed to become one of the more recognizable names in the industry, offering players a chance to enjoy a very wide selection of the best and most popular games in a safe and highly regulated environment. The casino is licensed by the Malta Gambling Authority, UKGC, and the Government of Curacao. VIKS Casino is powered by a well-known EveryMatrix platform, an instant-play solution featured at a number of leading online casinos. As such, it provides a visually appealing and player-friendly gaming environment accessible straight from a variety of web browsers. Based on HTML5 technology, the platform is also available for all sorts of mobile devices without the need to download and install any standalone apps. 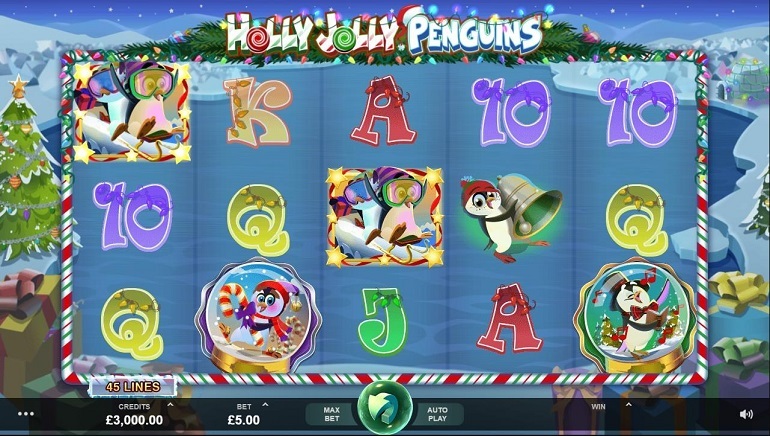 Finding your way around the casino has been made simple with the top menu containing everything you need. There are different game categories (slots, table games, video poker, jackpot games), a drop-down list that lets players filter out particular providers, and the search box for fine-tuning your search results. 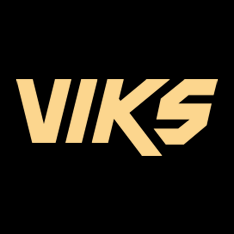 Other than English, the VIKS Casino site is also available in German, Finnish, Norwegian, and Swedish. 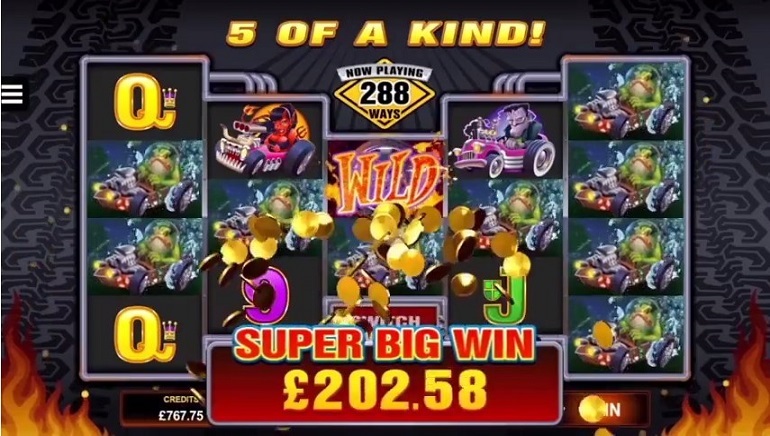 Regardless of one's gaming taste and habits, VIKS Casino should meet most players' expectations. Their gaming library contains a huge number of titles from numerous game suppliers such as NetEnt, Microgaming, Play'n GO, IGT, Nyx Gaming, Greentube (Novomatic), Merkur, Playson, and Gamomat. The live dealer section is provided by Evolution Gaming. Not surprisingly, slots make up for a large percentage of all games offered at VIKS and slots fans will not be short for options here. 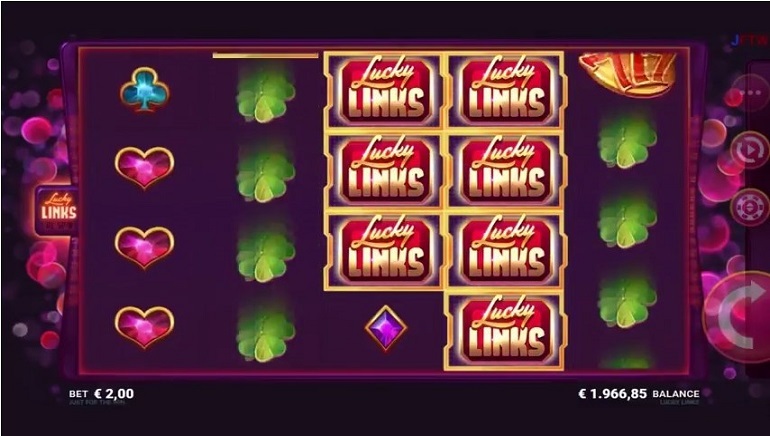 Jackpot hunters will have a chance to try their luck with many popular progressives such as Mega Moolah and Mega Fortune as well as a good number of jackpot titles from IGT and Greentube. 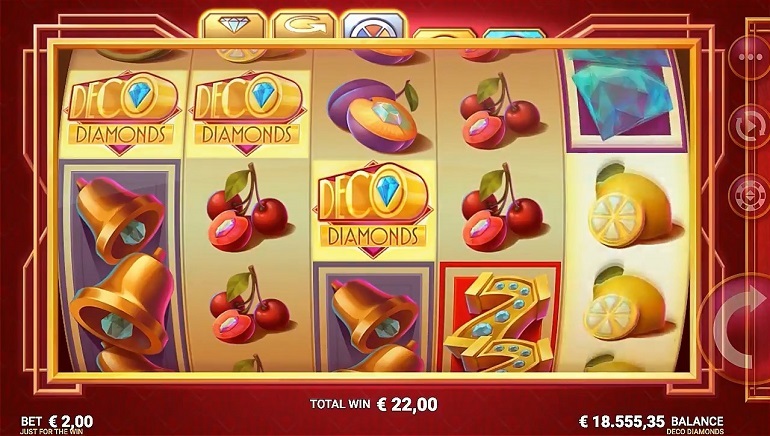 Other than this, the selection of slots is truly impressive as there are all the well-known and popular releases as well as many games that aren't readily available at most casinos out there. With this, VIKS Casino manages to create a really colorful and entertaining offering that guarantees a player will never run out of options. Given the number of providers featured on the site, one would expect a great selection of video poker machines, but for the moment, the video poker section seems empty. In the table games section, there is a fairly standard offering of electronic games such as roulette, blackjack, and Casino Hold'em. Clearly, VIKS focuses more on slots, so other sections of the site aren't as rich. That said, the live casino segment features a very good selection of Evolution Gaming tables, with several variations of roulette, blackjack, and baccarat, alongside Caribbean Stud and Ultimate Texas Hold'em, so fans of live dealer tables will feel at home here. VIKS Casino knows how to welcome players in style as there is a generous welcome package awaiting all new customers. You can find all the details and relevant terms and conditions of the package in the promos' section of the site. 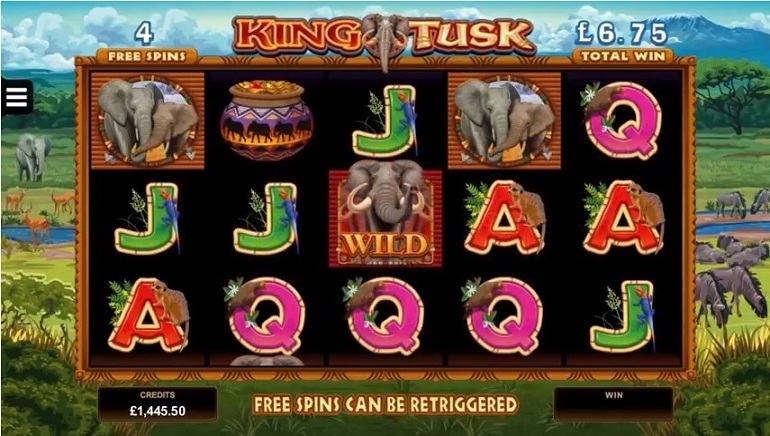 Other than this, there are various other promos awarding cashbacks, free spins, and bonuses around the clock. Players have many options available to them for deposits and withdrawals at VIKS Casino although the availability of certain methods will depend on the country you're playing from. Some of the available options include Visa and MasterCard, NETELLER and Skrill, Euteller, EcoPayz, Sofort, Giropay, Paysafecard, and bank transfers. Players have an option to deposit, play, and make withdrawals in a variety of different currencies such as EUR, GBP, NOK, SEK, and more, so everyone can pick the currency they feel the most comfortable with and have the full control over their gaming bankroll. VIKS Casino has a very strong customer support center, so any and all problems should be resolved quickly and efficiently. Their FAQ section is very extensive, with answers to many common players' questions. If this doesn't help, live support agents are available via chat and phone Monday - Friday 09:00 - 20:00 CET. If live agents aren't around, there is the email option and mails from the players are usually answered quickly.